At French Connect Food we use only the best ingredients. We use both fresh and seasonal produce to enable us to bring the finest quality menu to your table. Where possible we source our produce locally, to support the community and other local businesses. We give priority to products from Coffs Harbour and the surrounds, and then Australia and only when necessary we will find products from overseas, like some of the cheeses we offer. It is only because of the support from our fantastic suppliers that we are able to offer such quality food. Please see below their details if you wish to visit them or to order from them directly. And if you would like to see your own products showcased here please contact us to discuss further. Demlane Farm is a family owned and run farm on the Dorrigo Plateau. They work with the environment to grow sustainable, healthy and nutritious produce in a complementary, holistic farming system. 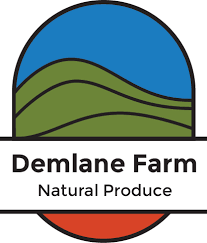 At Demlane Farm they don't use chemical fertilisers, pesticides, growth promotants or antibiotics (they only treat their animals if they are sick). 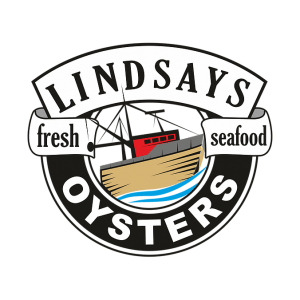 John Lindsay has been growing oysters on the beautiful Bellingen River for over 30 years and is now the largest supplier of locally grown, delicious oysters on the Coffs Coast. They have an excellent reputation for quality and price. 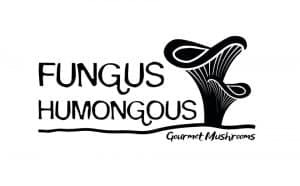 A gourmet mushroom farm with a passion for quality. Using only sustainable and organic techniques, cultivator Nikki Phillips delivers fresh, exotic mushrooms to the Coffs Coast from her local farm in Bonville NSW. A family farm that grows/raises/sells their own healthy ,beef & eggs . 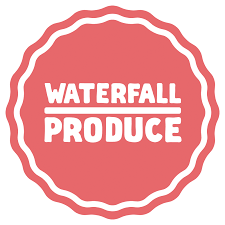 It is 100% grassfed and pasture raised in a beyond organic natural system.Located in the Orara Valley (15 min west of Coffs Harbour) over three properties, Waterfall produces top tier beef & pasture raised eggs they are incredibly proud of. A small cheese making family business based on the beautiful Coffs Coast with a passion for artisan cheese making. Specialising in teaching the art of home cheeses making, sharing their passion and knowledge in various hands, on cheese making workshops. Aiming is to take the mystery out of making delicious cheese at home.